Courtesy of GREATER ORLANDO REALTY USA INC.
Pristine waterfront location. Very private lot with absolutely breathtaking views. NEWER ROOF, installed late 2016! Awesome floor plan! 1st level is over 3,000 ft. living, includes 4 or 5 bedrooms, 3.5 baths! 5th bedroom is closeted can also be utilized as an office or den. Spacious bonus room on 2nd level, ideal for huge home office, children’s play area or turn it into an AWESOME media room. Total heated and cooled living area is over 3,650 living. Large 3-car garage, over 775 sq. ft, easily fits 3 vehicles! HUGE MASTER bedroom, 3- way split plan. Rear bedroom is set off, with it’s own bathroom, ideal for guests staying , inlaws or an older child! Complete appliance package conveys ! Spacious pool that is solar heated and spacious deck area as well, ideal for entertaining or family playtime! Decorate this awesome Engle home to suit your individual tastes! NEW CARPET throughout home! Take advantage of the Hunters Creek lifestyle! Quality, gorgeous community landscaping, highly rated schools, the elementary school is very close by, close to major shopping and transportation arteries. Hunters Creek is ranked as one of the top communities in the United States by CNN Money magazine. Community has numerous family activities, numerous playgrounds and parks throughout, Little League baseball, thriving soccer program and more. Where can you receive all of these amenities and only be 20 minutes from the International Airport and 20 minutes from the Magic Kingdom! Please, send me more information on this property: MLS# O5777353 – $549,900 – 14635 Braddock Oak Dr, Orlando, FL 32837. 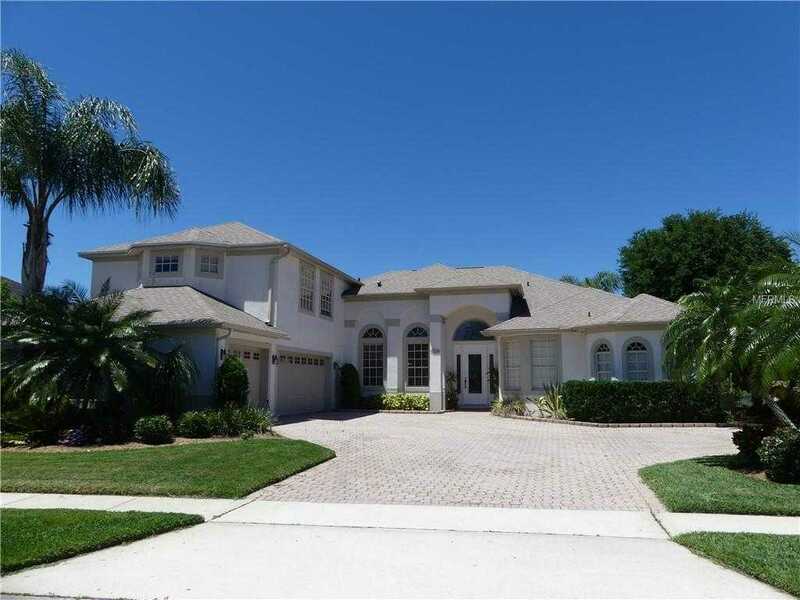 I would like to schedule a private showing for this property: MLS# O5777353 – $549,900 – 14635 Braddock Oak Dr, Orlando, FL 32837.